List of Disney's Frozen Umbrellas: Let It Rain! Wet weather got you down? Disney Frozen is here to save the day! Here is a selection of five different umbrellas themed after Disney's hit animated feature film Frozen. Princess Anna and her sister Elsa the Snow Queen will protect your child from the rain with one of these colorful umbrellas. These will make a great gift for anyone who loves this movie. This colorful umbrella features Princess Anna and Elsa the Snow Queen. The umbrella is available in blue and pink and features a transparant viewing panel on one side. This umbrella is perfect for every Frozen lover. Rain will roll right off the panels that have pictures of both Elsa and Anna. This Disney Frozen Umbrella is designed with awesome images of Anna and Elsa along with totally cool logos. The handle is even molded to look like a little Anna figure for an extra-fun finish. 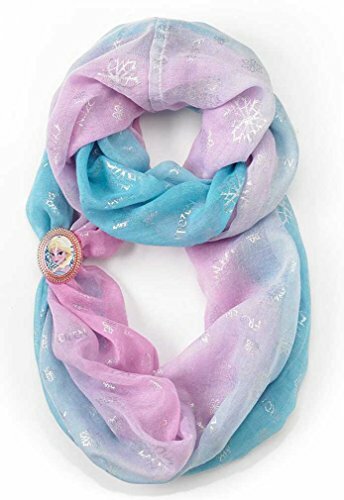 This officially licensed Disney umbrella features four panels with an image of Anna, Elsa and their friend Olaf the Snowman. 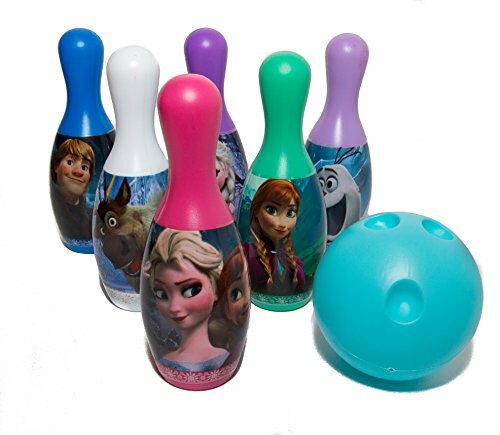 This children's umbrella has transparant panels all around, decorated with images of Disney Frozen's popular cast of characters Anna, Elsa, Olaf, Kristoff and Sven.